Some viruses and other kinds of malware disables the Windows Task Manager to avoid detection.Disabling Task Manager is one way viruses try to make it harder for you to deal with their infections. Before proceeding any further, you should run a complete and up-to-date anti-virus scan of your system. It's possible, perhaps even likely, that you've been infected. "Task Manager has been disabled by your administrator"
And press OK. 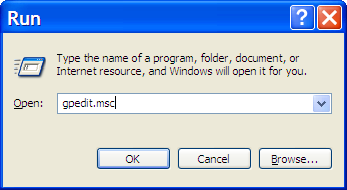 This runs the Group Policy Editor. 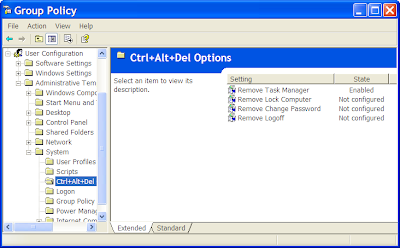 Double click on Remove Task Manager to change its setting.It should be enough to click on Not Configured and then OK and Task Manager is available once again.